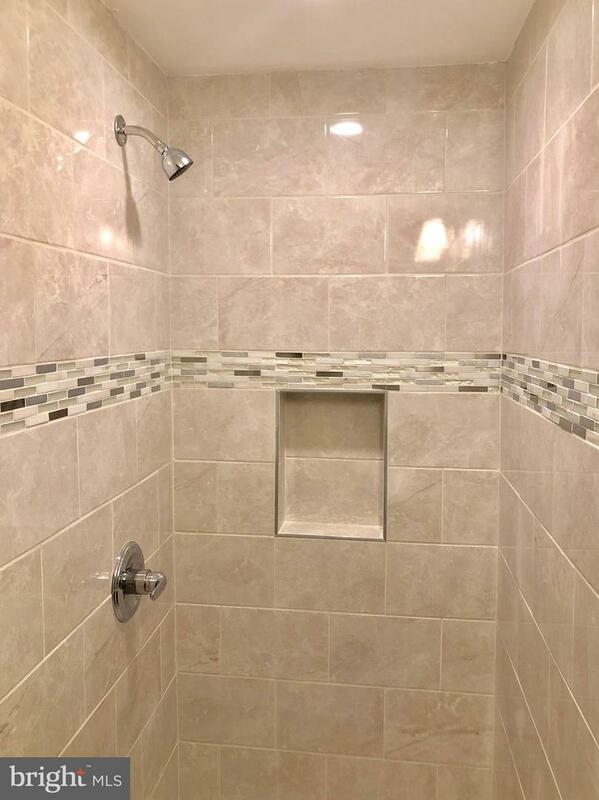 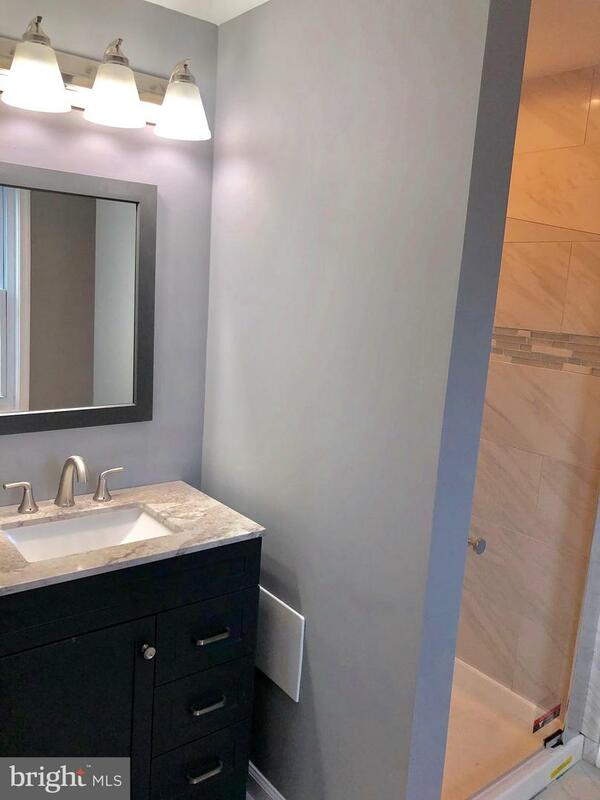 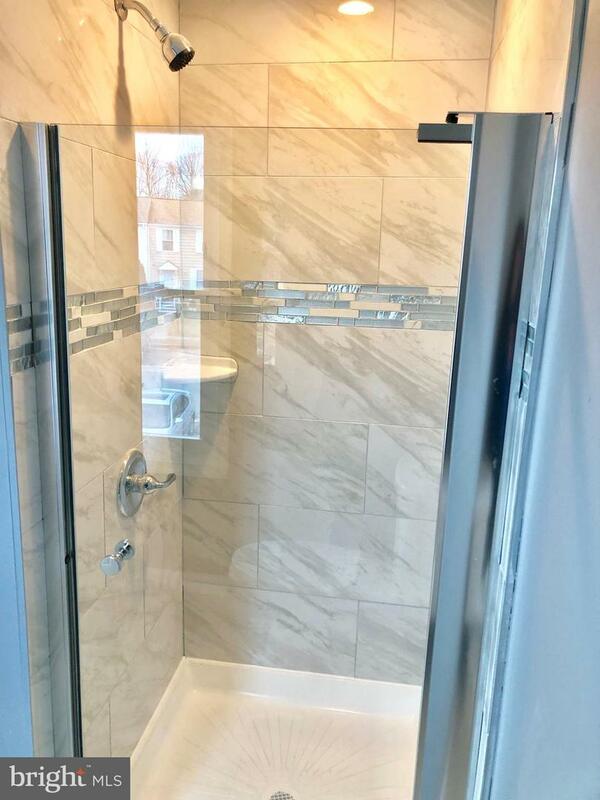 RECENT MASTER BATH ADDITION!! 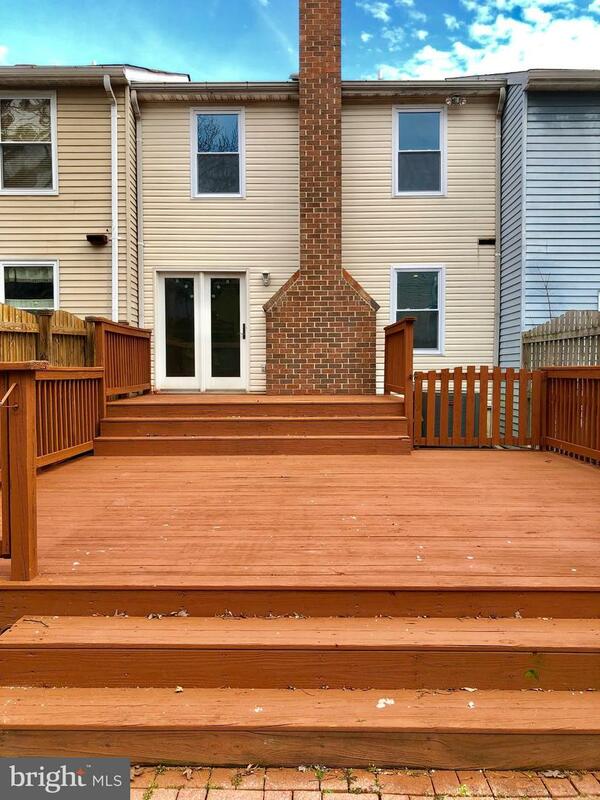 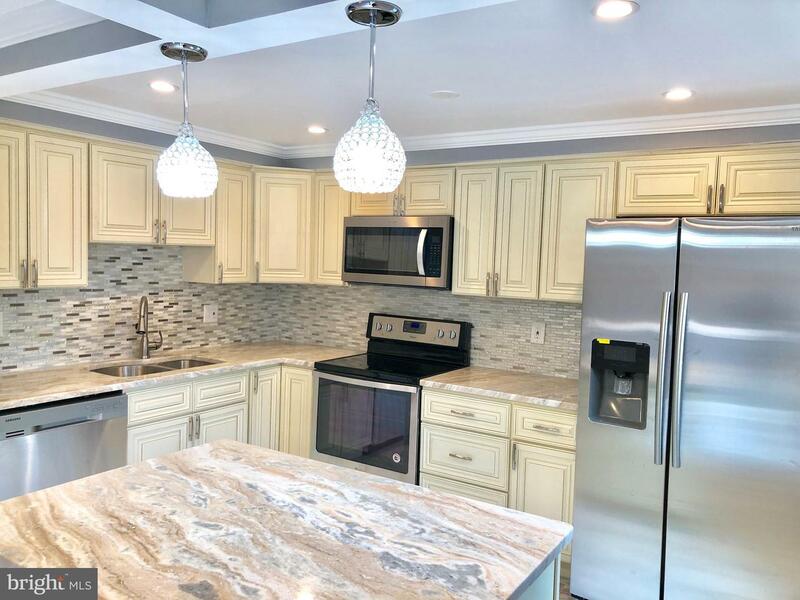 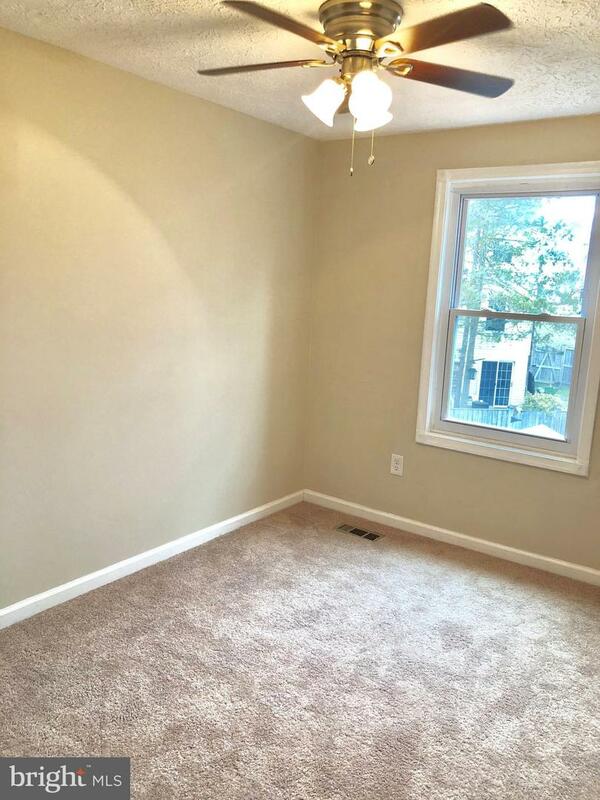 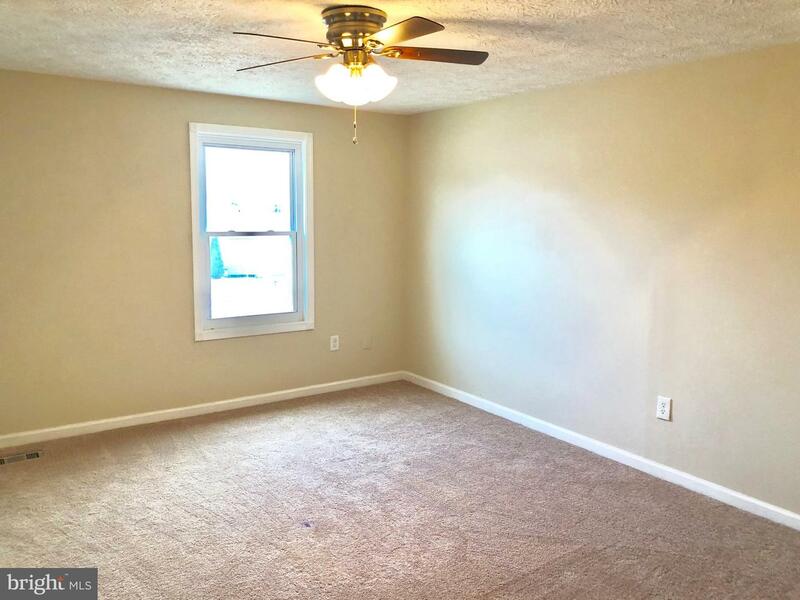 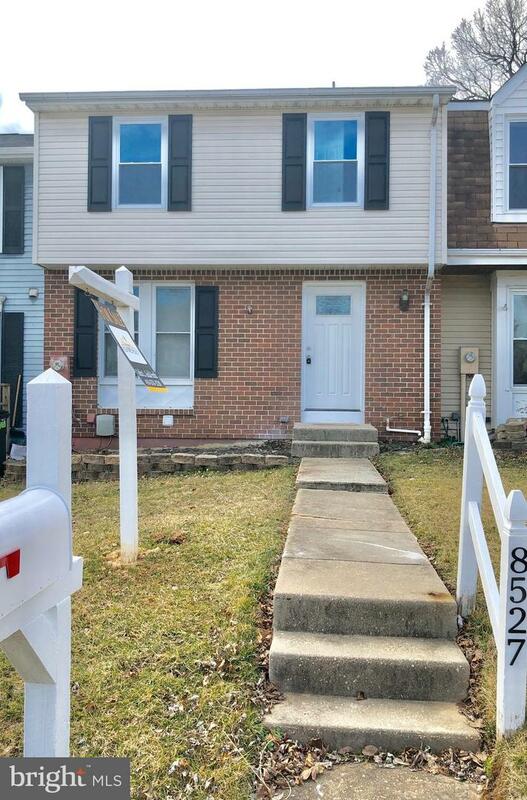 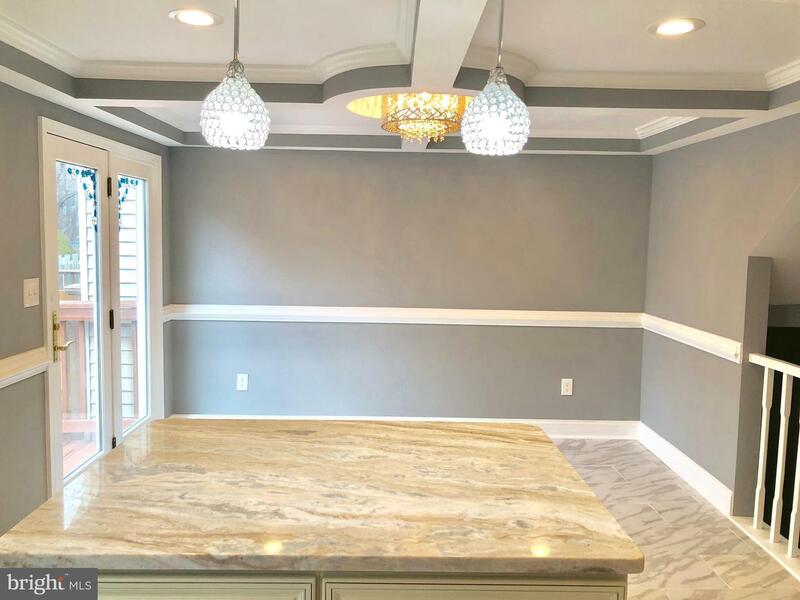 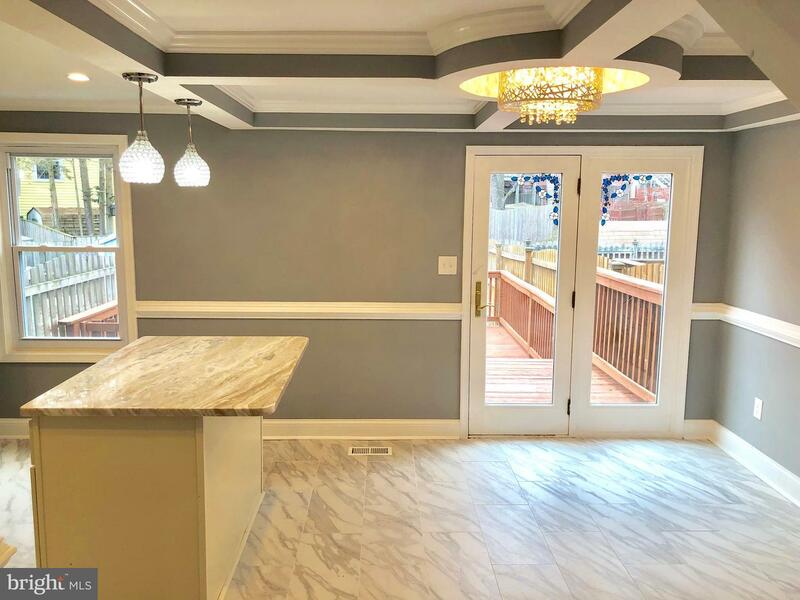 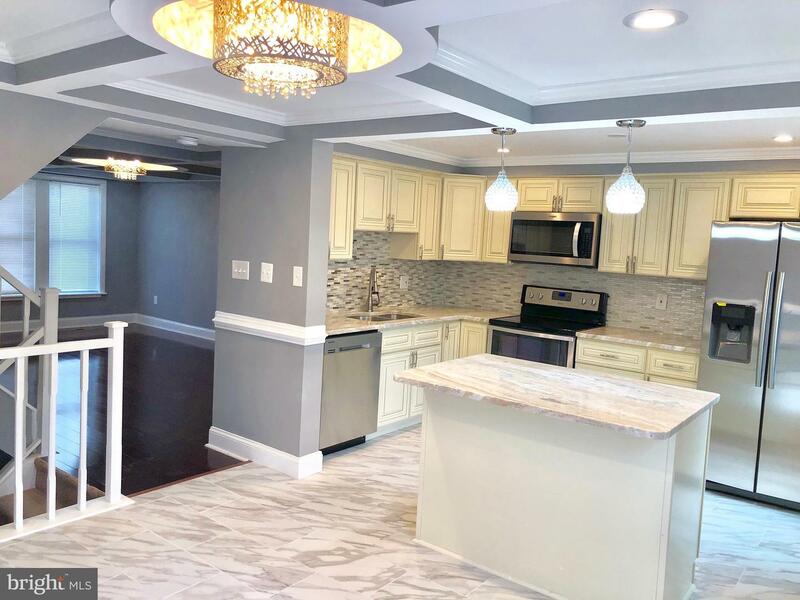 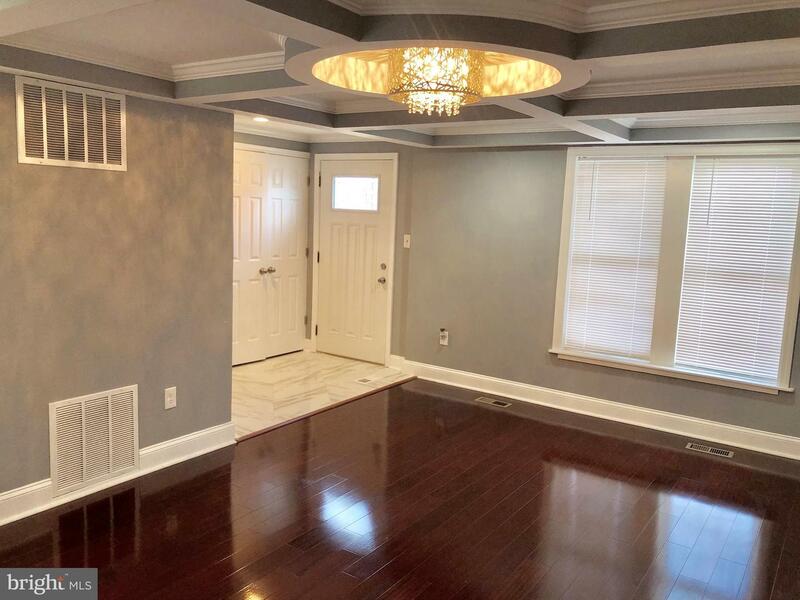 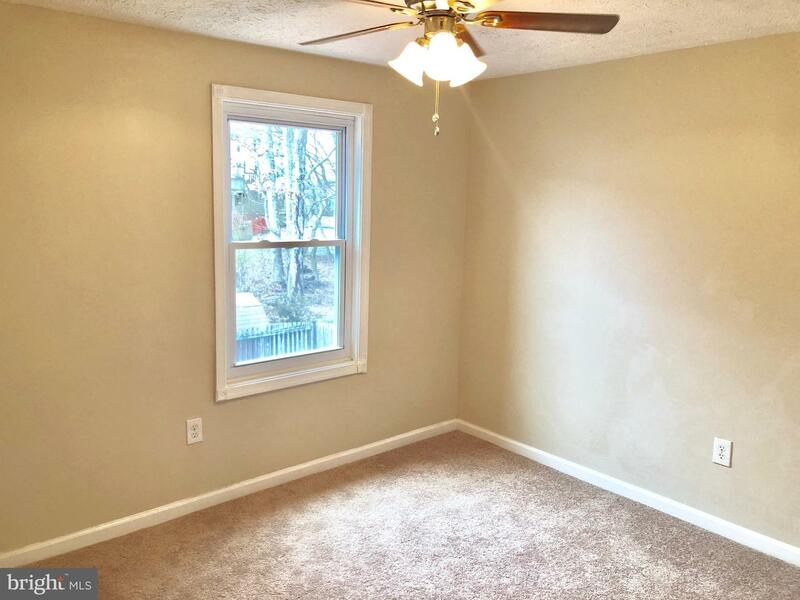 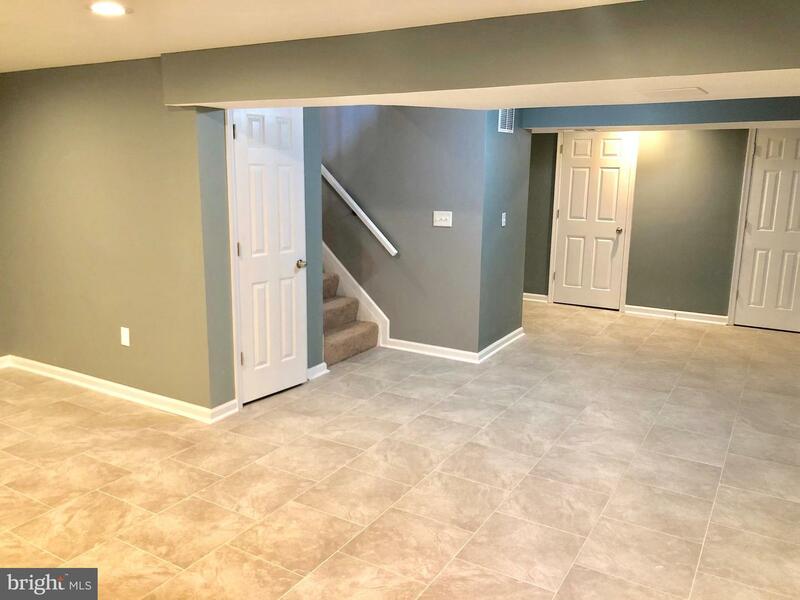 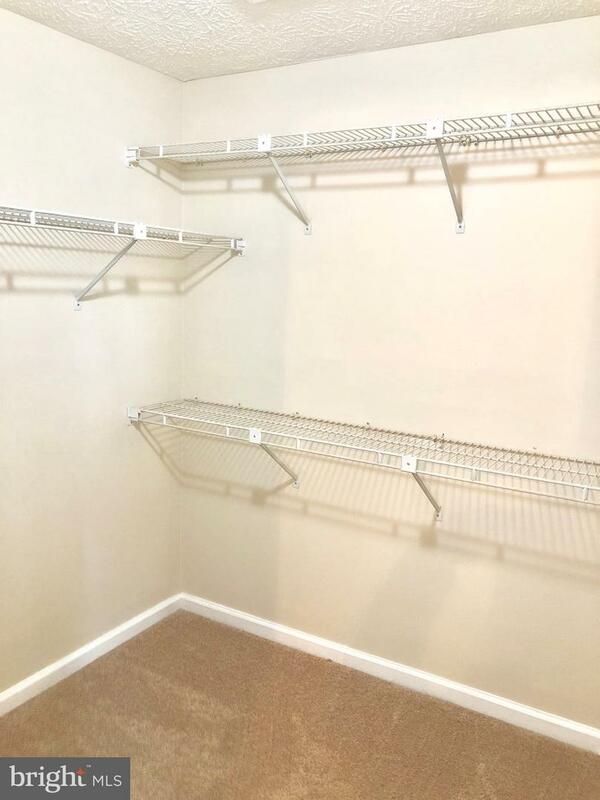 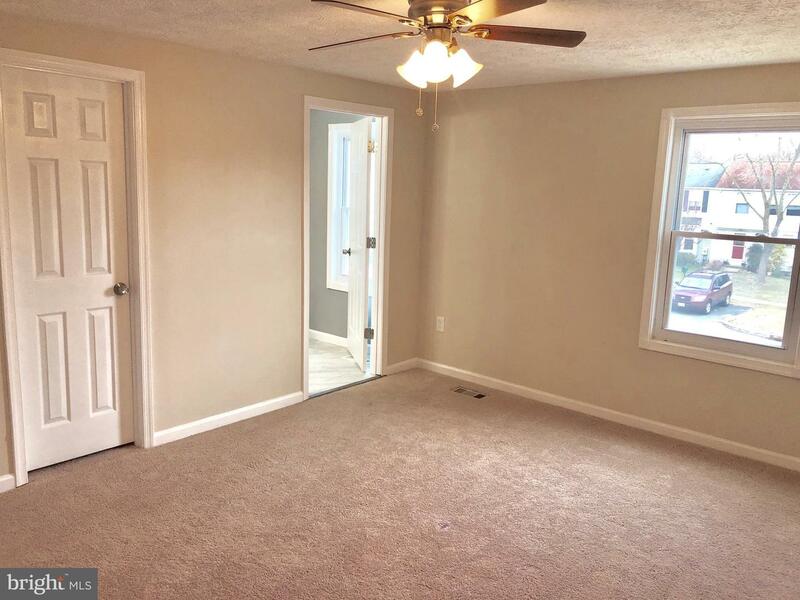 Come take a look at this conveniently located beautiful Baltimore County renovation. 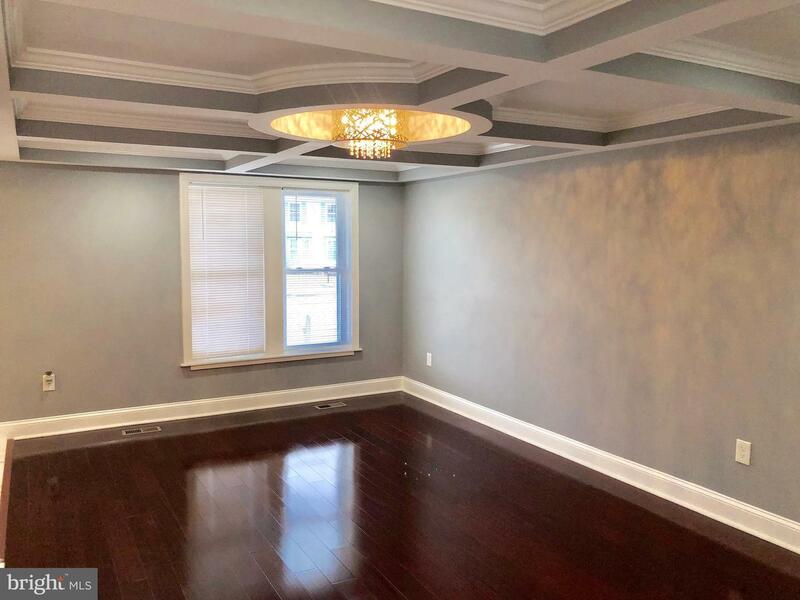 Featuring gorgeous wood floors, exquisite ceiling detail and light fixtures, spacious closets, granite counter tops, & much more. 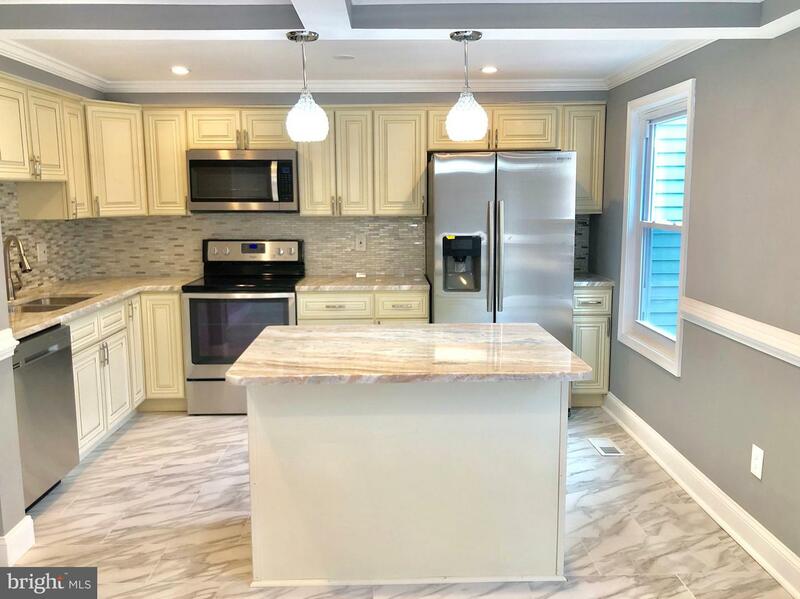 Kitchen includes 42" cabinets, granite counter tops, new ceramic tiles, and stainless steel appliances. 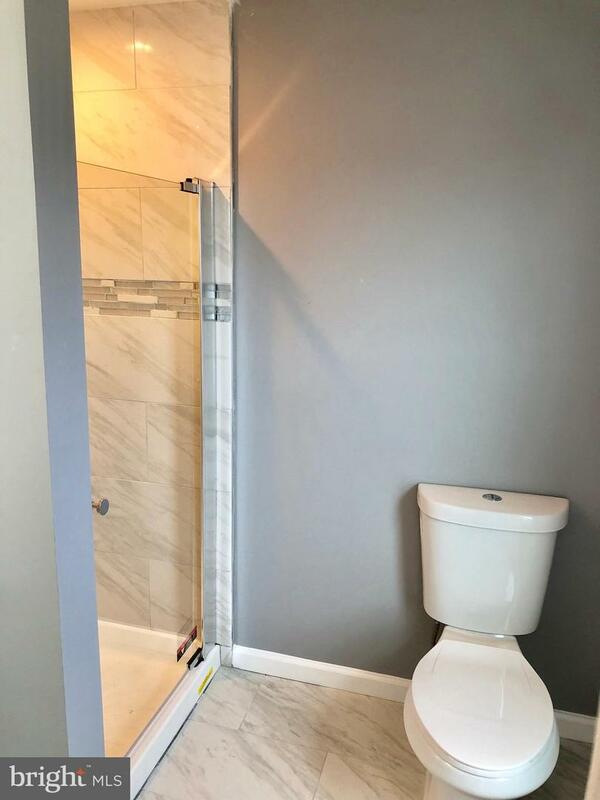 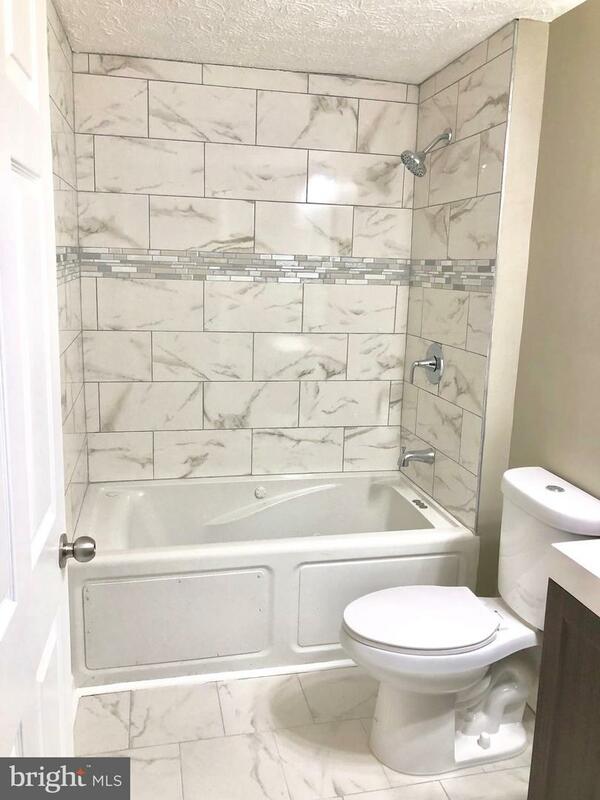 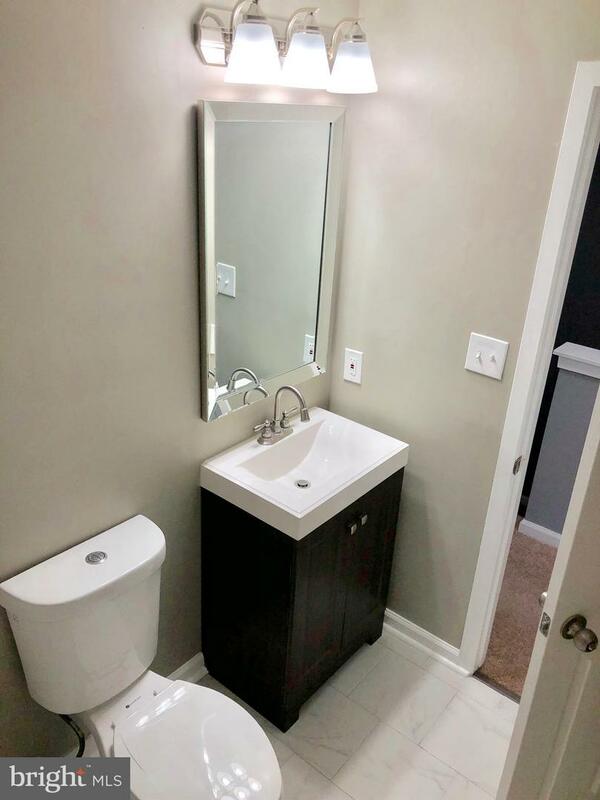 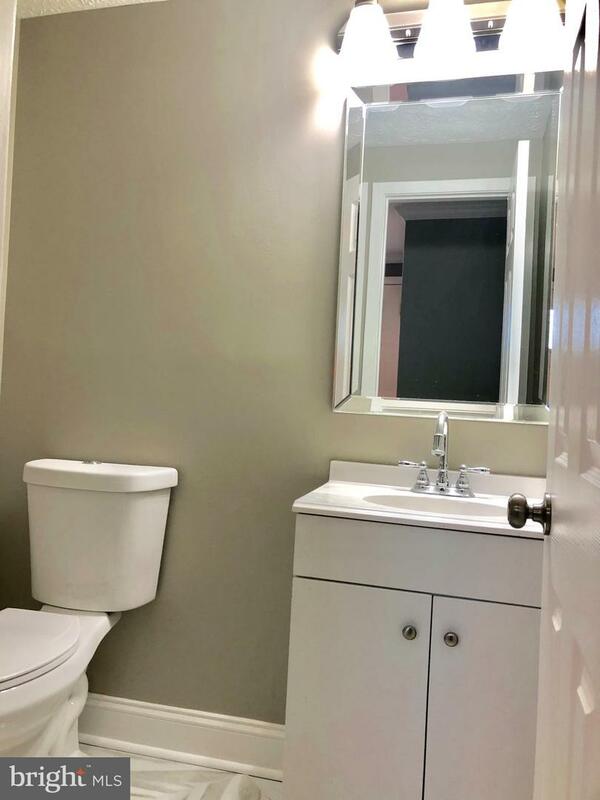 New bathrooms include new vanities, toilets, and ceramic tiles. 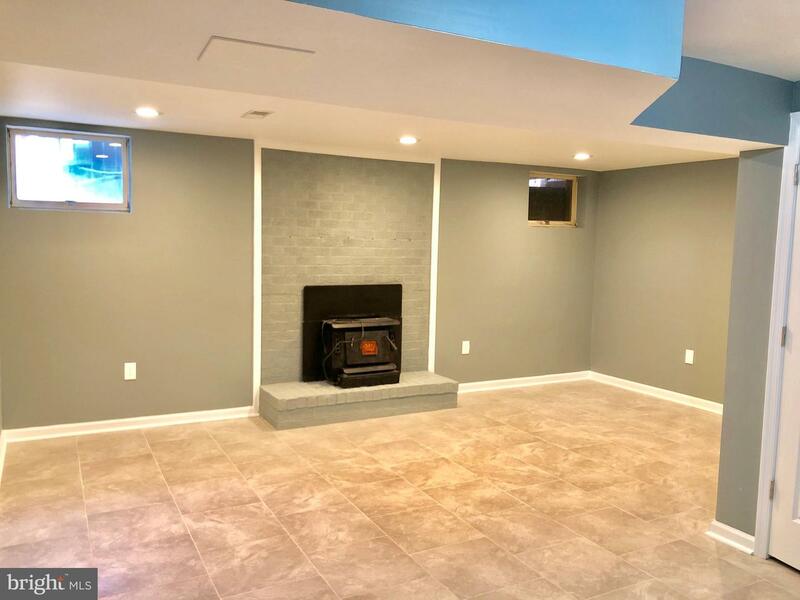 Wood burning fire place on lower level. 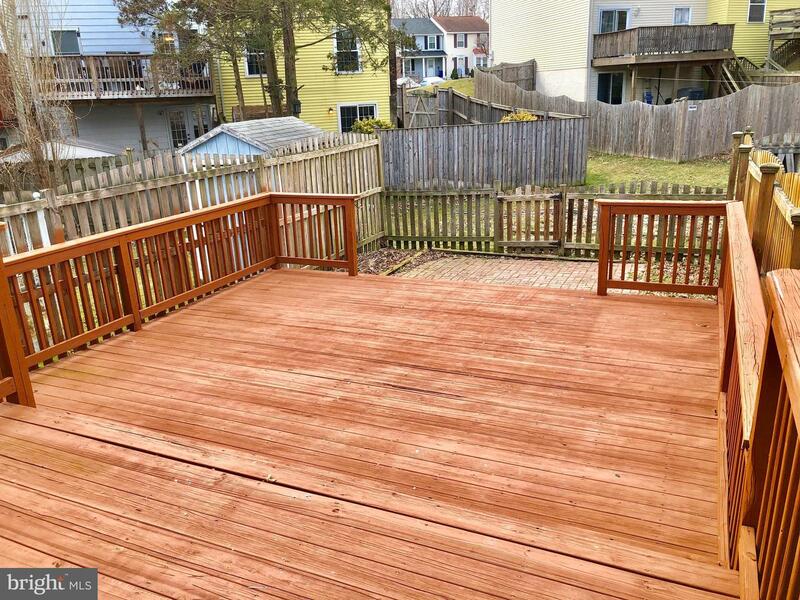 Large deck in rear. 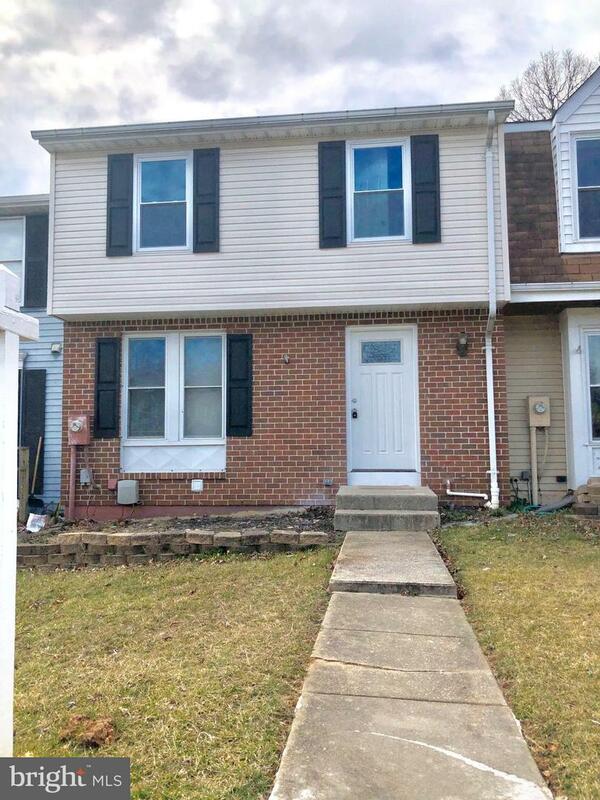 Listed by Amanda N Jajistar, RLGHomes Realty INC.